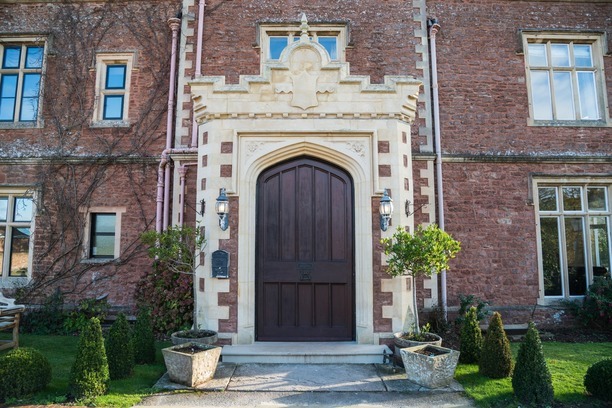 Cannington Grange is a Victorian Manor House situated just outside of the market town of Bridgwater. Bridgwater is easily accessible and has excellent links from the M5 motorway. 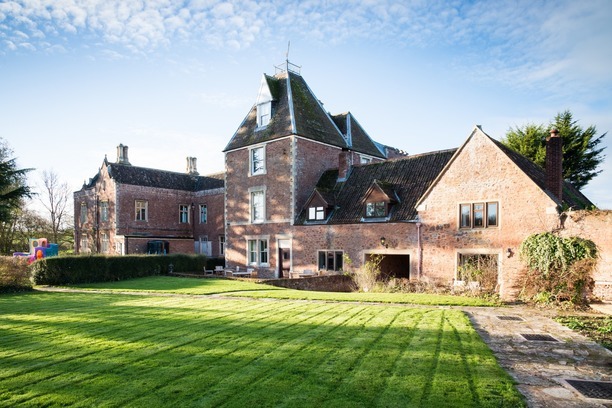 Cannington Grange comprises of the Victorian Manor House, The Old Tower and two cottages, in total 18 bedrooms sleeping up to 43 delegates (maximum of 52 with the addition of fold out beds should they be required). Several rooms can be configured to your specific requirements if necessary. For more information regarding the layout of Cannington Grange please see the frequently asked questions page. The stunning function room was created in 2018 and has bi-fold doors with integral blinds that lead out onto a divine patio area with wooden seating, ideal for al-fresco dining and entertaining. There will be an overhead projector and we can supply flip charts and stationery to ensure your meetings run smoothly. Wi-fi is available in the building as are fair use printing facilities. These facilities have been created with corporate conferencing, training workshop, seminars and gala dinner evening requirements in mind and are therefore perfect for all your business needs. 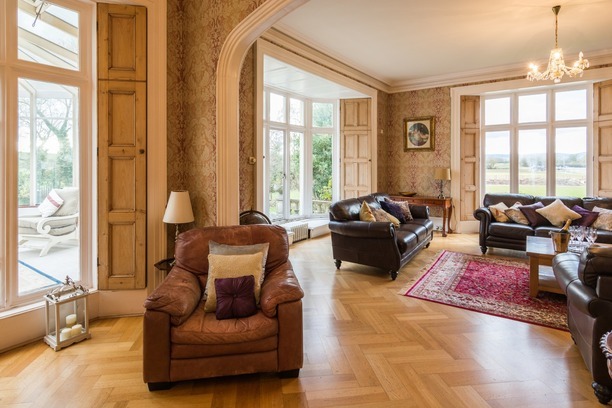 The extensive gardens are home to a pool house with sauna, hot tub, and gym and our games room in located in the lounge next to the Victorian snug. If you wish to relax there is ample seating in the garden and this area also makes an ideal space for team building and employee wellness activities. Ask about our ‘Work Smarter not Harder’ corporate packages which include accommodation, use of the function room, a gala dinner evening, lunchtime buffet, breakfast, wi-fi, car parking and for the bar to be open in the evening after you have spent time working together and wish to chill out and have some downtime. Whilst you are enjoying your stay at Cannington Grange why not indulge in the facilities at Enmore Golf Club you are more than welcome to visit their course during your stay. We can give you their contact details so that you may make arrangements directly with them including favourable charges (terms and conditions will apply, please check with the course manager first).